Heucherella 'Gold Cascade' is vigorous and charming. 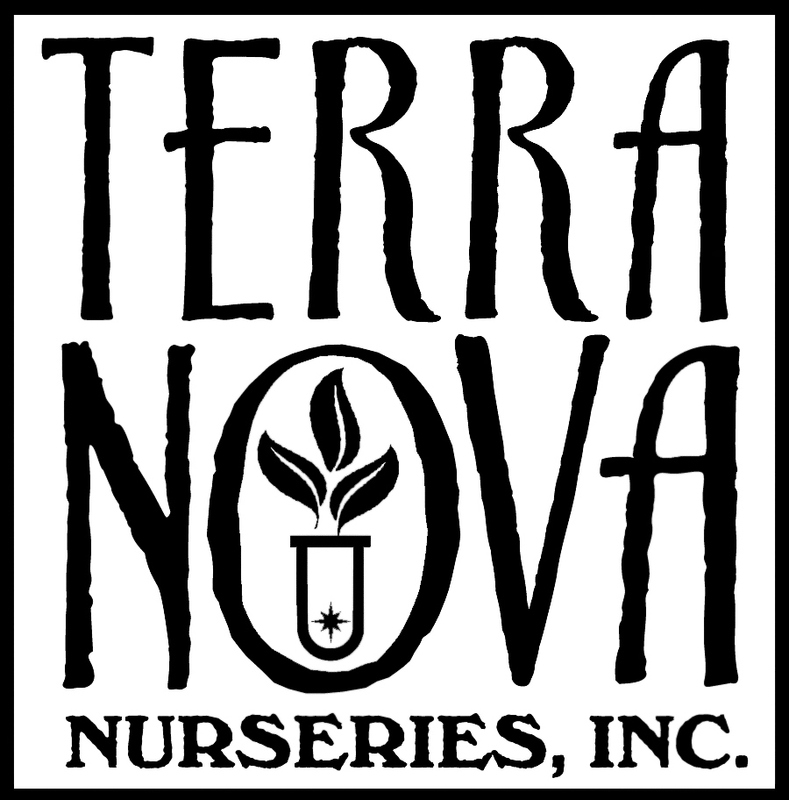 This new Trailing Foamy Bells is best described by its creator... "Terra Nova's newest trailing Heucherella introduction, 'Gold Cascade' features small, scallop-shaped foliage that makes a low spreader as a groundcover or a very graceful spiller in a container. The charming, gold colored foliage along with dramatic central markings add a sophisticated touch to any mixed container or garden bed. In mid spring, short spikes of light coral flowers grace this plant for several weeks." 'Gold Cascade' does grow in full sunshine, however it's trailing traits are stunted. Introduced to the world in 2013. PP#25738.